Oh, I love him! 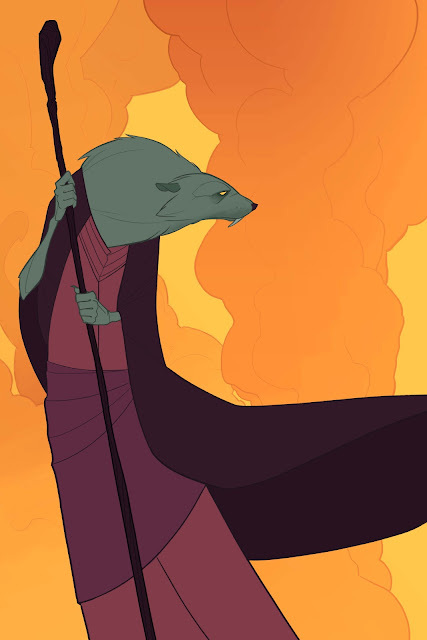 He reminds me of Nicodemus from The Rats of NYMH. Definitely digging this design! In fact, it's probably what the new version of Splinter in Nick's cartoon should look like. Great work!